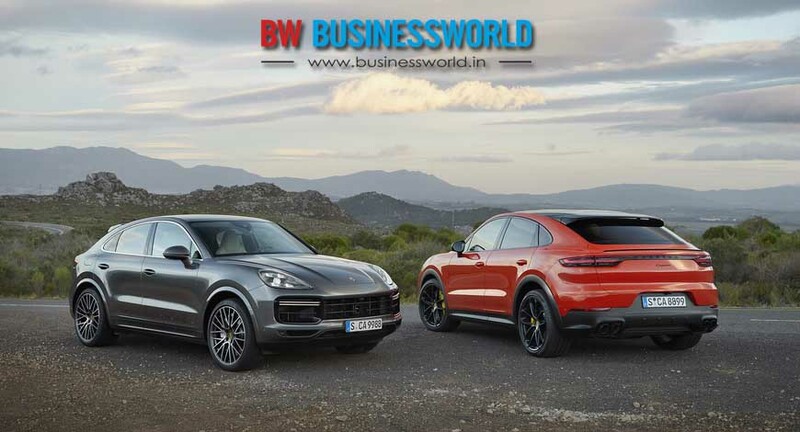 The highlights of the new Cayenne model include sharper lines with a unique rear section, an adaptive rear spoiler, a rear bench with the characteristics of two individual seats. The new model also offers two different roof concepts, which includes a panoramic fixed glass roof fitted as standard and an optional carbon roof. 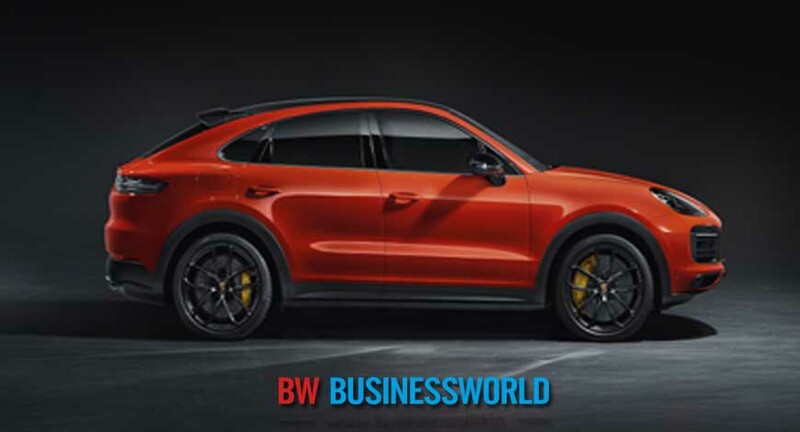 “The Coupé includes all the technical highlights of the current Cayenne, but has an even more dynamic design and new technical details that position it as more progressive, athletic, and emotional,” says Oliver Blume, Chairman of the Executive Board of Porsche AG.